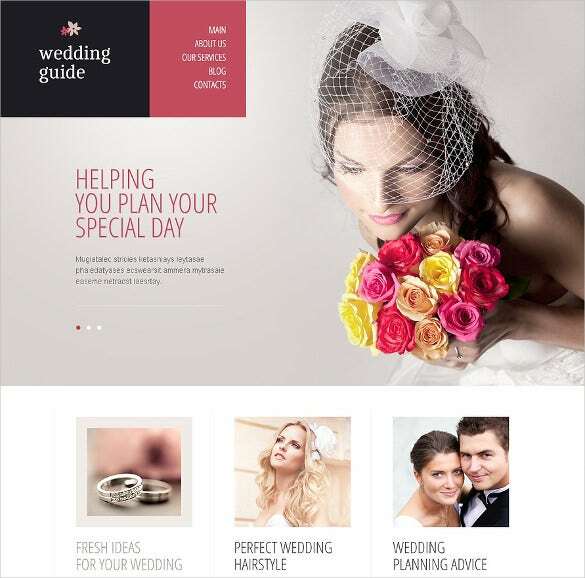 This classy wedding planner template comes with practical sections that would be beneficial for all your clients like wedding hairstyle, new ideas about wedding as well as wedding tips & advice. 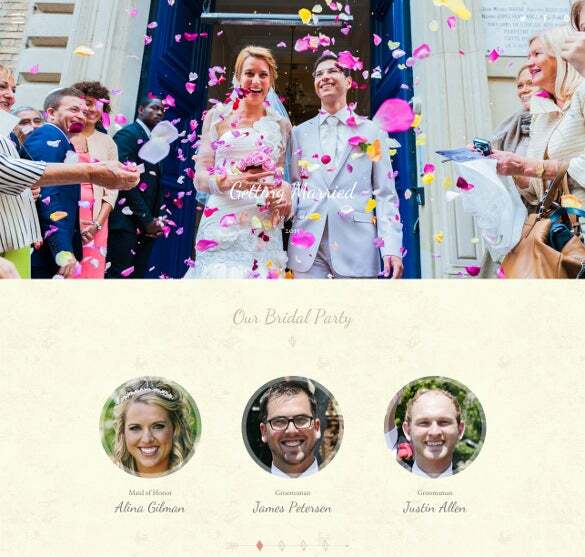 This beautiful wedding page theme radiates the joy of romance and wedding like no other. You will have ample space to post your amazing shots as well as the news regarding the happy event. 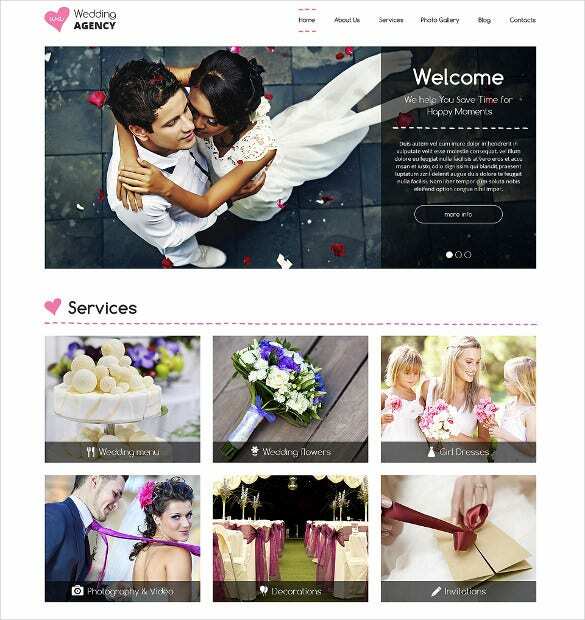 This is a very practical template for any wedding planner website. It opens with a lovely shot of a happy couple with a welcome note on the side- followed by a preview of all your services. 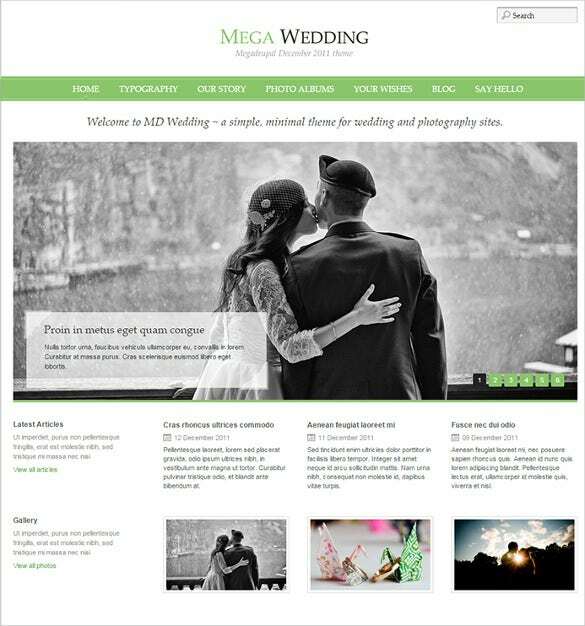 This premium wedding Drupal template is especially for the wedding DJs. 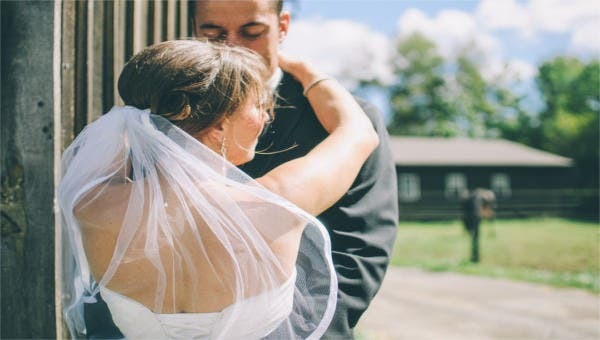 You can offer a preview of the different wedding playlists you are noted for as per the different moods of the couple and the wedding ceremony. The black & white romantic shot is truly dramatic and you can create several interesting sections on this wedding website- such as photo albums, words from your invitees and even post interesting articles.